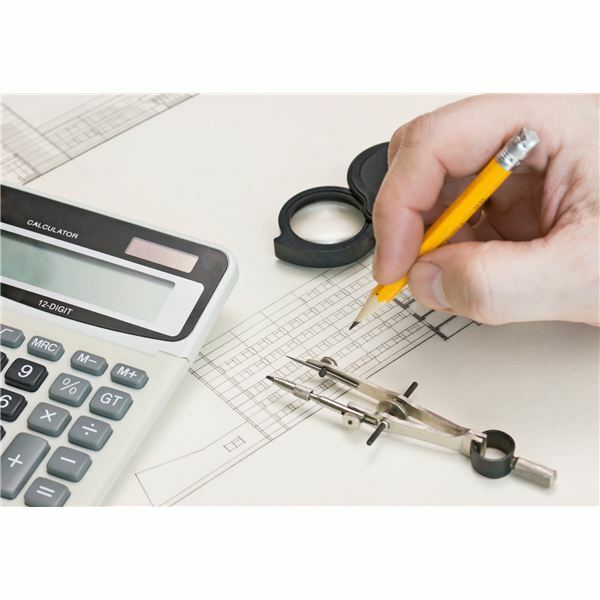 When an architect comes up with a new design, he can’t measure its value by simply drafting a blueprint. It’s not until the design is put into action with the right contractors at the right time that he knows for sure whether the idea was a good one. Innovation in business is similarly hard to measure. There are many factors contributing to an idea’s success, and the system has to complete its cycle through to sales before its value can be understood. You have to wait for the “return” to measure the impact of your investment. Despite popular belief, innovation isn’t just being creative. It’s a strategy that opens doors to creativity and problem solving to improve your company and products. It also requires you to focus on the future. Innovation is the accelerant for growth in an enterprise. New ideas disrupt inherently stable systems and environments, but they also fuel future success. This view of innovation argues that it’s not an isolated stroke of genius, but a strategy that permeates an entire company. Be Transparent. Be clear about how robust your innovation processes and systems are. If you’re just starting out, don’t measure the ROI too early — it will kill your innovation before a new idea has a chance to take root. Measure Innovation Incrementally. Innovation should be measured based on the stage of the innovation lifecycle in which it resides. If something is just starting, you can’t compare it to an innovation that’s been in the market for 18 months. Recognize the different levels of possible contribution to the economic well-being of the enterprise. Establish a Portfolio. This will help you make decisions about where, when, and how to make investments in innovation activities. It will also help you be clear about whether you’re overstuffing your innovation pipeline with ideas at the expense of converting some of those ideas into viable solutions in the marketplace. Have Clear Expectations. Be clear about expectations for innovation performance at all levels: company, division, department, team, and individual. If you can’t help someone see how his efforts positively contribute to overall innovation efforts, you’ll likely lose support over time. Which numbers you choose to collect and study will be dependent on your industry and specific needs, but there are a lot of measurable aspects of innovation that often go unnoticed. The lack of a consensus on how to measure innovation leads many business leaders to think it’s either a low priority or an unrealistic strategy. After all, there are inherent risks that come with new ideas. And the greater the anticipated rewards, the higher the likelihood of risks. If you strongly approach innovation and build a culture that supports it, you can treat innovation like any other business strategy. The difference is that while other tactics can improve your current operations, your competition is often looking at the same blueprint. However, an innovation-centered growth strategy looks ahead and has the potential to completely revolutionize what you see before you. About the Author: Andrew (Drew) C. Marshall is the Principal of Primed Associates, an innovation consultancy. He is a co-host of a weekly innovation-focused Twitter chat, #innochat; the founder, host, and producer of Ignite Princeton; and a contributor to the Innovation Excellence blog.